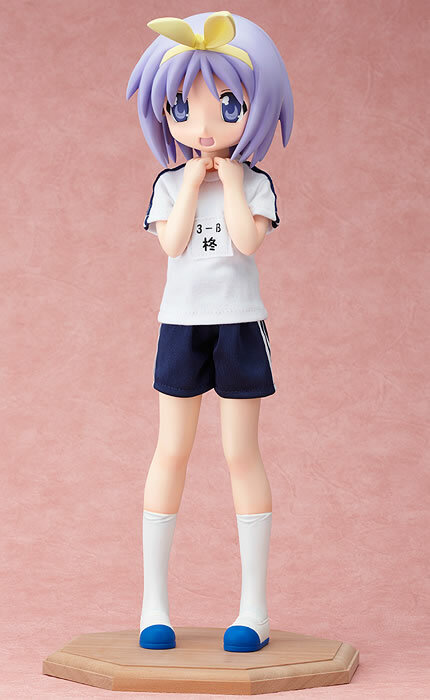 Tsukasa Hiiragi, the airheaded twin sister of Kagami, is now up for pre-ordering. 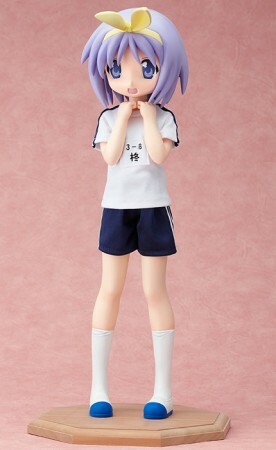 This is the 3rd figure in the 1/4 scale Lucky Star set by FREEing. Konata and Kagami ordering has already begun. Konata was scheduled to be released this month but has been delayed until late July. More info and pics at the GSC site. .-= Marshmallow´s last blog ..super random post, but… =-. Konata still looks the best to me, but Tsukasa isn’t bad. The up-close shot does look like her. I don’t care for Kagami still though. I’ll reserve final judgment on Kagami for when I have her (did I just say that? ^^;). Konata’s pose and look is the most energetic of the set (so far). 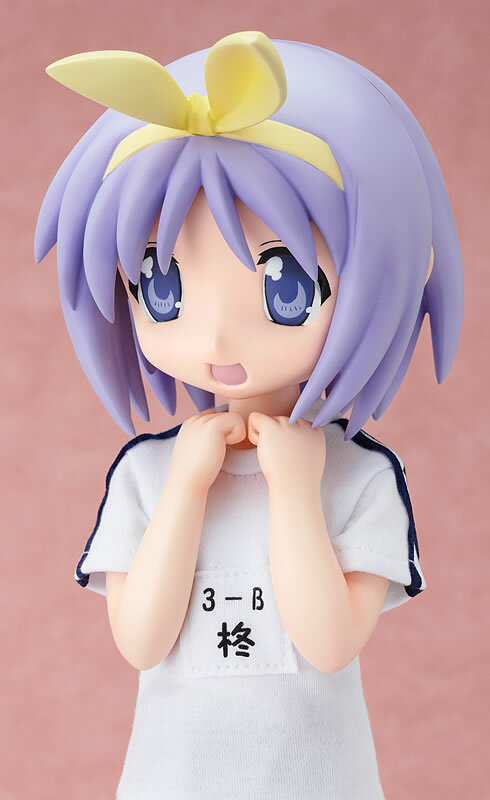 i’ve been wanting to get some lucky star figures for the longest time but none of them so far have been must buys for me. maybe i’ve just set my standards too high… and it’s not like i wouldn’t mind having the freeing set… but the 1/4 pricing definitely makes me think twice. .-= gordon´s last blog ..Recent Trooping Adventures =-. Heheh, I’ve wondered the same thing ^^; Konata will be out next month (was supposed to be this month >_<). I think we'll know soon.